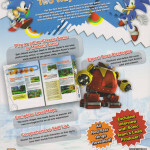 A detailed strategy guide for Sonic Generations on Xbox 360 and PS3, compiled by Bradygames. 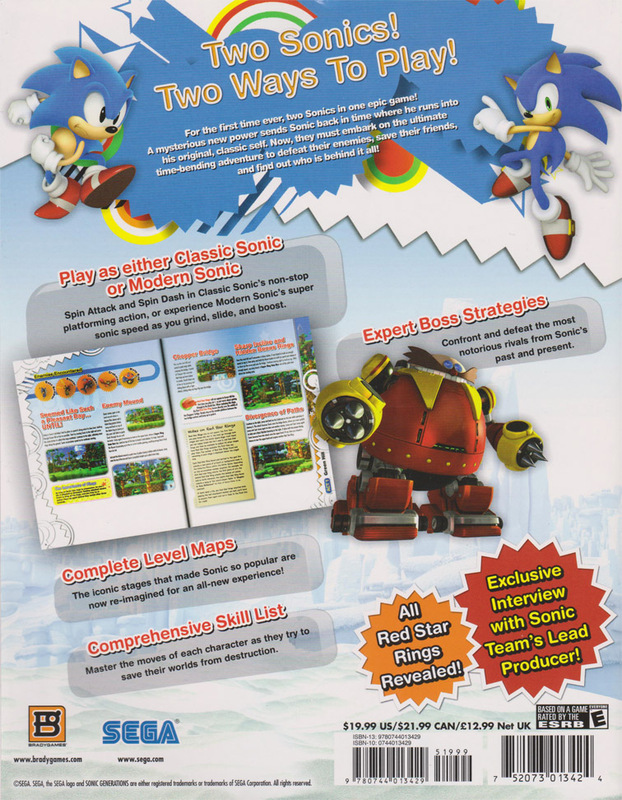 Also includes an interview with Sonic Team’s lead producer, Takashi Iizuka. 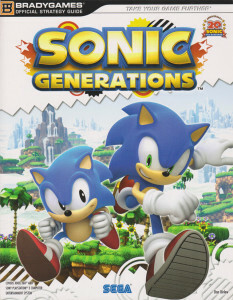 Published by Bradygames in 2011. 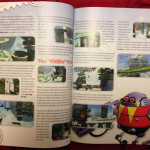 Written by Dan Birlew. 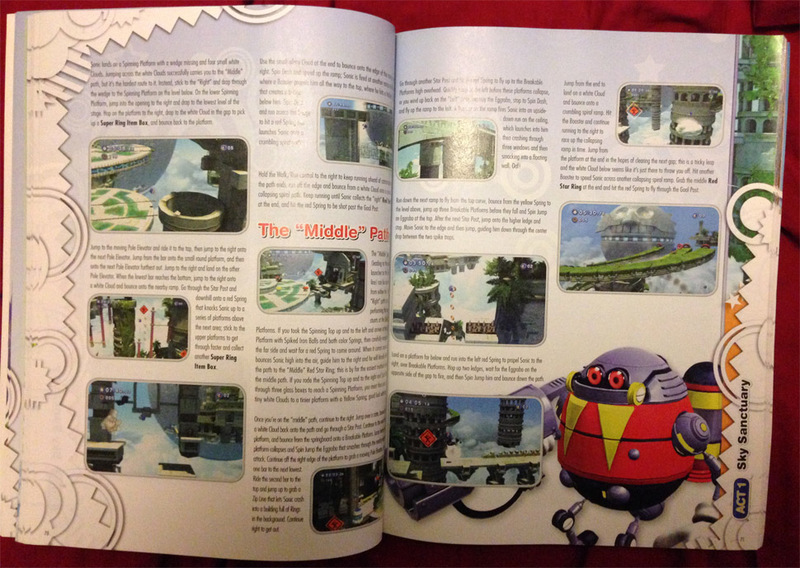 207 pages long.